The island’s has an illustrious, if sometimes turbulent history that can be traced back well over 5000 years. 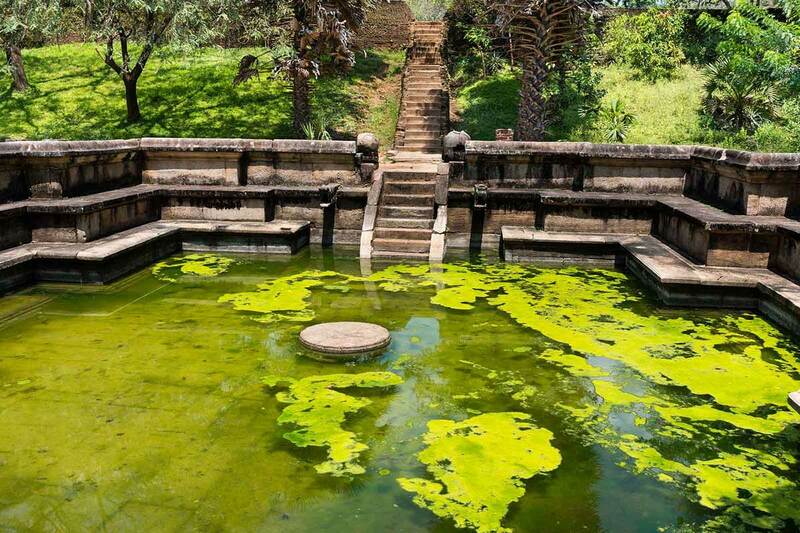 Legend has it that even king Solomon shipped ivory, peacocks and other exotic goods from the ancient sea port of Tarshish, which modern historians claim to be the southern coastal city of Galle. 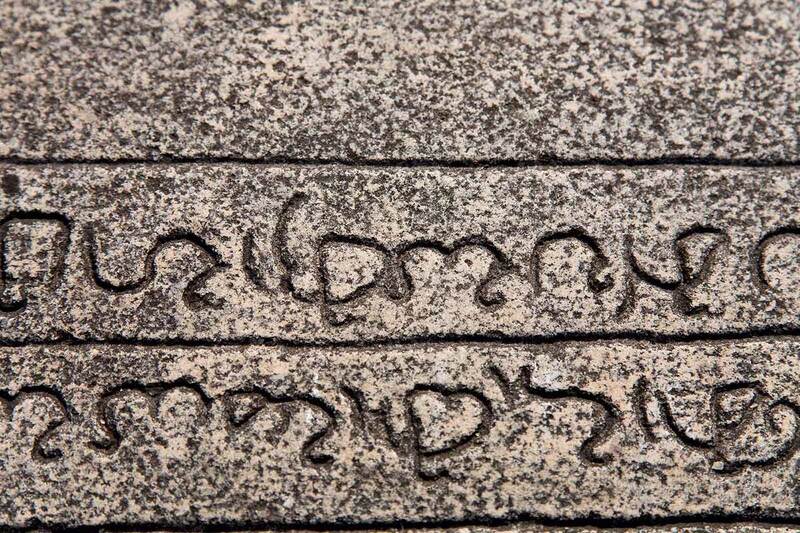 Written accounts from the Mahawamsa tell of King Vijaya’s banishment by his father from India and his subsequent search for a land to establish his own kingdom. 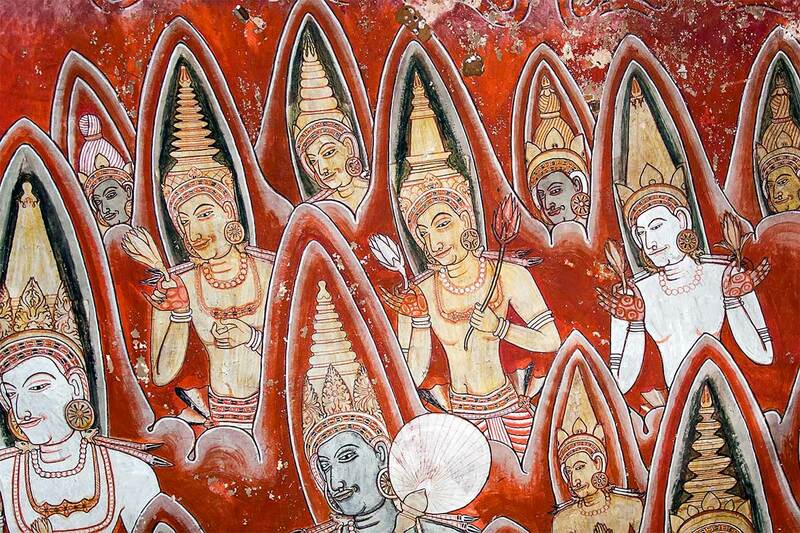 It is this journey that set him upon the island’s shores in the 6th century BC. 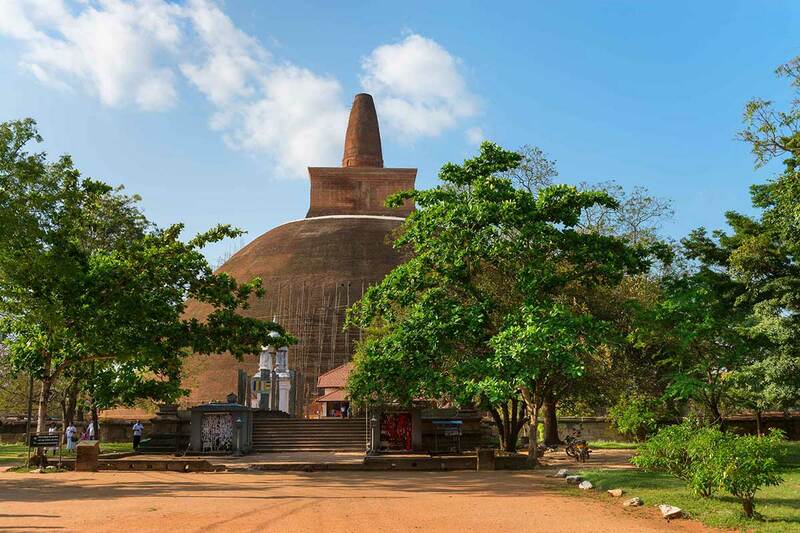 The arrival of Sangamitha with the Bo tree sapling (the great Sri Maha Bodhi which now stands in Anuradhapura) saw the inception of Buddhism. 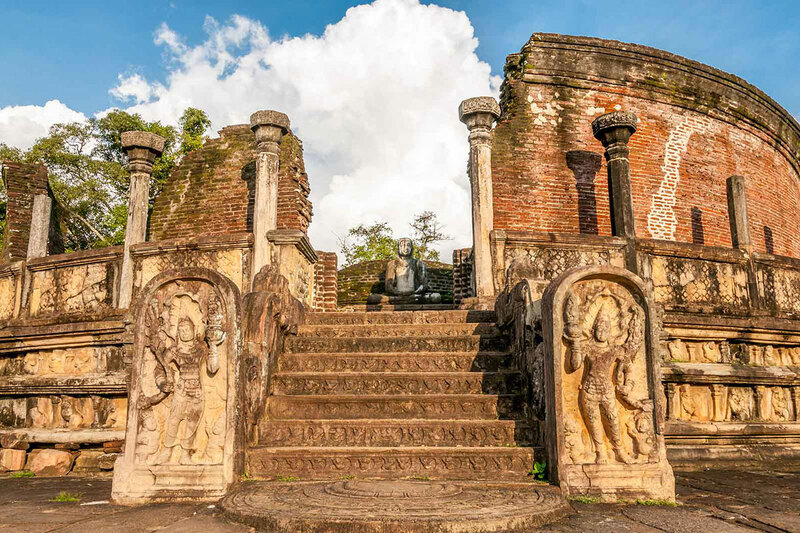 The centuries that followed saw a remarkable renaissance, with various ruling kings setting up kingdoms in Anuradhapura, Polonnaruwa, Sigiriya, and Kandy, where their legacy remains carved in stone, even to this day. 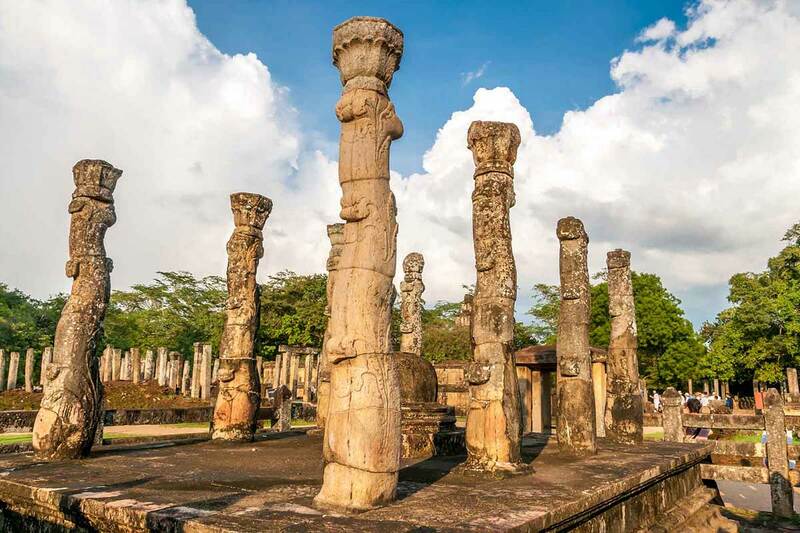 The remains of Sri Lanka’s resplendent past are among the islands 8 UNESCO world heritage sites and bear testament to the awe inspiring feats of architecture and sheer resourcefulness of its rulers. The island was subsequently colonized by the Portuguese, Dutch and British. Each period bringing with it interesting influences, traditions and dramatic social change, all of which are an intricate part of local culture even today. 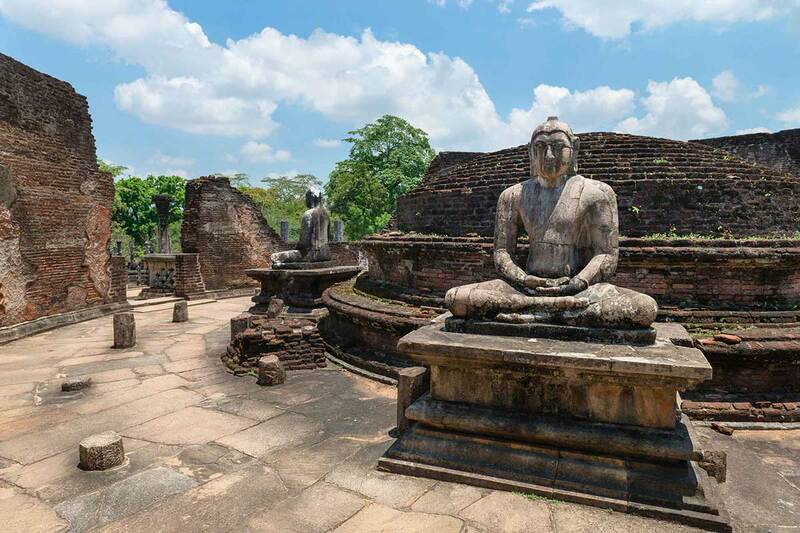 In 1948 Sri Lanka won her independence and with it began a new era of development and progress.